These days, there is an extra layer to our lives that permeates everything we do, from personal, to professional to even the romantic aspect of our life. That is our digital life, with the social media accounts we maintain, and the direct chat lines we have to friends and family. On the one hand, this is a great way for us to maintain connections with the people close to us, no matter what time it is, or how far we actually live from each other. Relatives in another country can be easily reached through text, audio or video chat. Social media allows us to capture a single, happy moment of our life and share it with everyone who matters instantly. But this ability to instantly update friends, family—and even the public at large—about our activities while both fulfilling and convenient, also serves another purpose that few people think about. It is a timeline and often legally admissible testimony of our attitudes and activities. 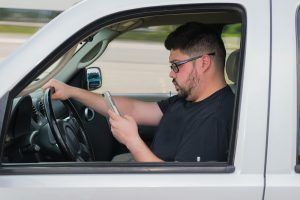 It’s a sad truth of the 21st century that “distracted driving,” that is, the act of driving while engaging in some other activity, is one of the leading causes of traffic accidents in the country. In fact, because distracted driving actually incurs far less legal punishment than drunk driving, the incidences of drunk driving have been steadily dropping with each passing year, while distracted driving related injuries and fatalities have been on the rise. 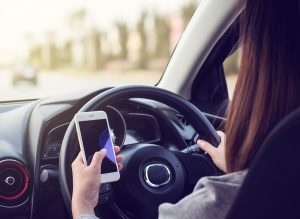 It’s now gotten to the point where distracted driving is now responsible for more injuries and deaths than drunk driving, but despite that, it wasn’t until 2013 that the most common form of distracted driving, text messaging on a phone, was even declared illegal in Florida. But that illegality comes with some conditions, and while distracted driving can still be a major factor in a personal injury case, it doesn’t help before the accident occurs, which is when it would do the most good. 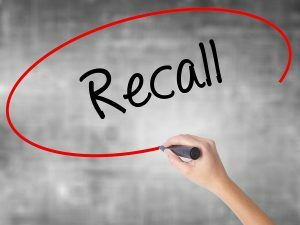 What Happens If You Ignore A Recall? 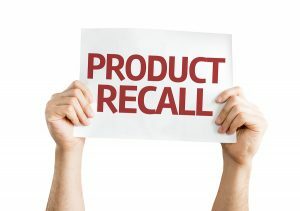 A product recall is usually a voluntary action taken by a company when it is discovered that something they manufacture may inadvertently contain a design defect that can cause injury to people. In some cases, this is a purely accidental situation, such as a recent recall from the Disney corporation where it was discovered the some children’s wear posed an injury threat through accidental strangulation from a particular line of clothing. In other cases, such as the Volkswagen “dieselgate” scandal, deliberate deception was involved and eventually uncovered proving false performance claims on a supposedly fuel efficient vehicle. 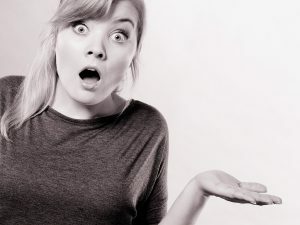 In cases where a product recall is announced due to injury risk, the company is taking a very aggressive, proactive stance to try and prevent personal injury lawsuits. They understand that this is a widespread, manufacturing defect, and they are taking responsibility by trying to get the dangerous product away from the public so that no one will get harmed. The mechanical components of the inside door latch may not fasten securely in high temperatures. What does that mean for you? Your door may unexpectedly open, increasing your risk of injury. Falling out of a vehicle that is parked is bad enough, but if it happens while the vehicle is moving, your injuries can become life altering. If you become injured due to a malfunctioning part, you should not have to pay for a company’s mistake. You may be entitled to compensation that will help with medical bills and other expenses. 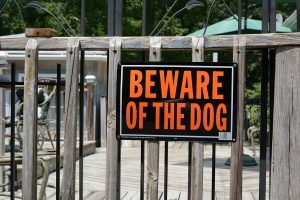 This information is designed with the intent of making you aware to avoid such accidents, but if you become hurt, contact our lawyers for a free case review. 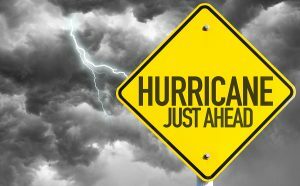 Hurricane season is right around the corner and you can never be too prepared. There is so much going on before, during and after the eye hits that it is easy to sustain a personal injury. This could be from your own property, a neighbor being negligent or simply from an act of nature. You can never be completely prepared for every accident or incident that may occur, but planning ahead can reduce the instances of a personal injury occurring. It is a good idea to always have an emergency supply of food and a fully stocked first aid kit on hand. If the lights go out, for an extended period of time, non-perishable food in your stockpile can be a game changer. Regardless of what time of year it is, you should keep at least one first aid kit in your home. It can also be helpful to have a second one made up to stay in your car. This will ensure that you are ready to face many of the obstacles that life throws your way. Ford is issuing a recall for certain 2017 Ford F-250 Super Duty trucks. These vehicles are equipped with 6.2L engines and 6-speed automatic transmissions. There is a potential problem with the park rod actuating plate. This damage plate can result in unexpected vehicle movement, which increases the chances of you becoming injured or involved in a crash. To make matters worse, there are no parts available yet to correct the problem. The company is expected to notify owners of the potential hazards sometime in April. As soon as remedy parts become available, owners will be notified a second time through the mail. There are a potential 48,443 affected units involved. 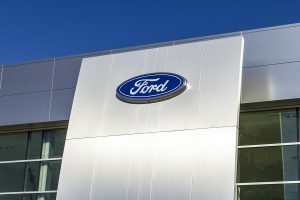 Ford’s recall number is 17C06 and owners should contact their customer service department for more information. Being involved in a car crash can leave you feeling disoriented and alone. It is a confusing time and if you have sustained injuries, that only adds to these feelings of desperation. For drivers that have never experienced this situation first hand, this list of things to do immediately after a car crash can help you through the process. The health and safety of you and any other passengers, or drivers involved should always be the top concern of everyone. Vehicles are only material items that can be replaced, but life is irreplaceable. Attempt to make contact with other passengers in your vehicle, if any are present. Having them sound off one by one, is an effective method to make sure that everyone is conscious. Once this is done, you can proceed with other matters. Hatch & Grow Easter Eggs come in a variety of colors which include pink, purple or blue. When water is added into the equation they become either a white or brown bunny or a butterfly. The Easter Grow Toys include a yellow chick or a white or brown bunny. The Hatch Your Own Dino toys are either green and yellow, or purple, and they include 1 of 11 dinosaurs. It seems as if recalls have become a way of life in modern society. We have come to accept the fact that anything man-made can have imperfections. However, when it comes to things like mislabeled packaging or negligence by a company, someone should be held accountable if you are injured by the product. Food allergies are an unfortunate part of life that many of us have to deal with. A company that does not include items, such as peanuts, to the label is putting these people’s lives in jeopardy. Our lawyers are knowledgeable about all aspects of the law. We are big enough to have the financial needs to handle your case, but we also handle every case on an individual basis to give you the best possible outcome. Many times, automotive recalls get all of the headlines. Air bags have gotten most of the attention lately, but what about other items that are recalled? 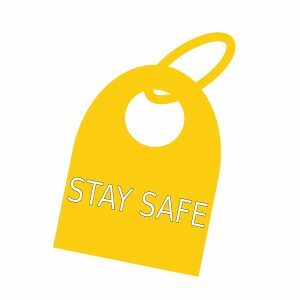 Consumers need to be made aware of them to help them remain safe. Stay informed and keep you and your loved ones safe. 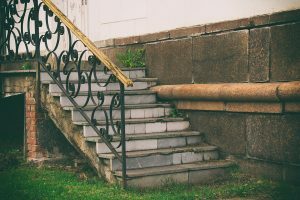 While actually owning a home is often a long term goal for most people, it’s not something that can usually be achieved right away. For some, home ownership is something will eventually happen with a more stable income and a family to look after. For others, in dense urban centers, homeownership may not even be practical, and a downtown lifestyle makes more economic sense when you rent. Renting a place to live involves a mix of responsibilities. You may live in an apartment or house, but you don’t own it, someone else—your landlord—does. And that means that there’s a division of who is responsible for what. You may be responsible for paying only some of your utilities, such as electricity, but not water, or none at all. You will usually be responsible for maintaining the residence in the same general condition that you found it in, so you can’t simply knock down a wall in order to make a room bigger for your home office needs. A product recall from a car manufacturer may seem to a car owner to be a big inconvenience in both time and the ability to travel. 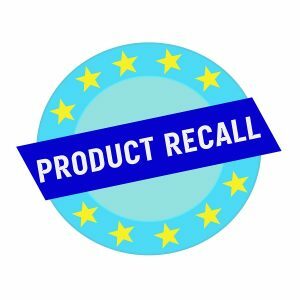 In reality however, a product recall is simply a car manufacturer being responsible—and scared enough—of the possibility of a lawsuit that they are doing the right thing. Car recalls mean that there is a widespread manufacturing defect with a product, and, when used under certain conditions, people can come to harm through no fault of their own. 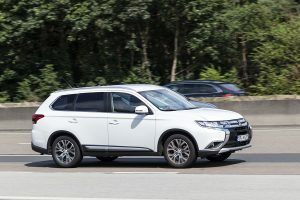 If you own last year’s Mitsubishi Outlander, then you will definitely want to give this some serious thought, as the car manufacturer has announced a recall. The 2016 Mitsubishi Outlander and Outlander Sport SUVs have been publicly recalled. 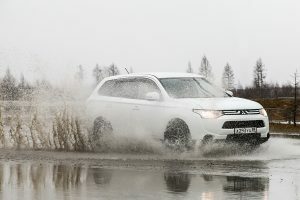 Mitsubishi has discovered a flaw in approximately 36000 vehicles in this series that put Florida drivers in particular at risk. In an ideal world, when mistakes are made, such as two drivers getting into an accident, or, worse yet, one driver hitting a cyclist or pedestrian, things would get resolved quickly. 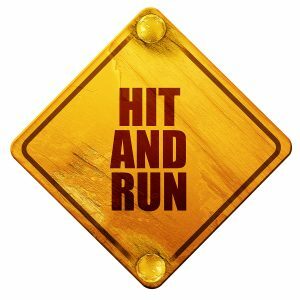 The person responsible for the accident, having accepted his or her role in the incident, would obey the law, provide identification, and remain at the scene until the police arrived and due process takes place with assessing the exact events. 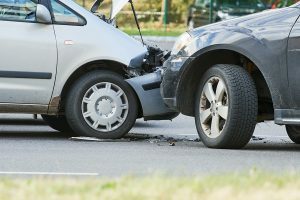 A subsequent legal case will be required for something like negligence, personal injury, or, for more severe situations, drunk driving and/or vehicular manslaughter if deaths are involved. Unfortunately, some people, because they know they are responsible for a serious injury, do not want to deal with the consequences of that action. They may decide that they can’t be punished if they aren’t present to deal with the police and so choose to leave instead. For some people, applying for social security disability insurance, or SSD, is a comparatively simple process. If a worker suffers a clear, debilitating, life-long injury that makes it difficult or impossible to receive gainful employment, this is the exact reason that SSD was created. It is unfair for someone to receive a permanent injury as a result of responsibly doing a job, and having a future forever crippled because of that. SSD ensures that people in this position are not financially punished for simply doing a job and provides the income necessary to continue to live an honest life. However, for others, an injury at work may not as obvious as something like the loss of a limb, or sight. Some conditions, such as fibromyalgia are permanent muscular injuries, but they are inconsistent, coming and going unpredictably. It can mean a person appears able bodied one moment, but is then unable to complete even simple physicals tasks the next. 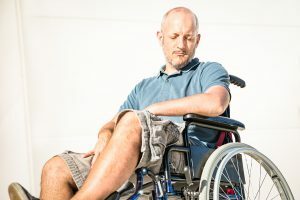 These more ambiguous injuries may garner more skepticism during an application for social security, and may even result in a refusal. These are soft and cuddly stuffed animals that kids enjoy keeping close to them. However, it has been brought to the company’s attention that the eyes may detach or loosen from the toys. Cuddling, and playing with them, could pose an increased choking risk to your child. Personal injuries can be sustained and that is never acceptable when our children are involved. 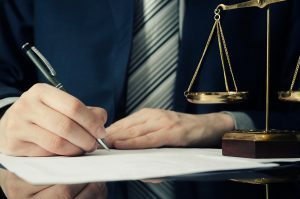 While the majority of Florida personal injury law focuses on things like automobile accidents or slip and fall injuries that fall under premises liability, there are more facets to personal injury law than just these basic things. A perfect example of this is product liability, and understanding more about it could help those who have been injured due to defective products get the compensation that they deserve. 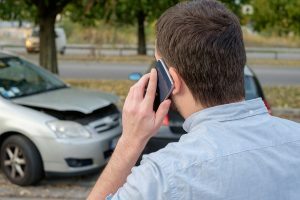 However, a number of people who have been injured due to these types of accidents never even realize that they have the right to seek financial restitution for their injuries. With this in mind, we think it's well worth giving it a closer look. 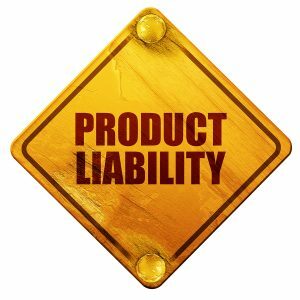 What Is Product Liability Personal Injury? The first thing you'll want to understand is simply what product liability actually is. Product liability is a type of law wherein the seller or manufacturer of a defective product is held responsible for injuries that their defective product causes. In these situations, injuries sustained because of a defect or improper design will lie with the creator or seller of a product.